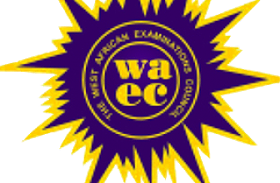 Applications are hereby invited from suitable candidates for Admission into the Post-UTME and Direct Entry Admission Screening Form form for 2018/2019 Academic Session. 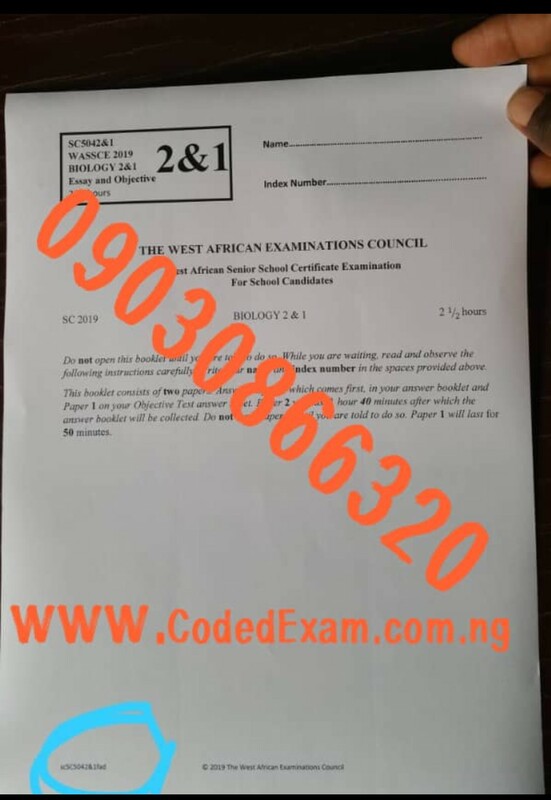 This is to notify all prospective students who selected Baze University as their 1st or 2nd choice Institution in the 2018 JAMB UTME or Direct Entry (DE) that they can now visit https://bazeuniversity.edu.ng/apply-now/signup.php to fill in the University’s relevant Application Forms for the 2018/2019 Academic Session admission consideration. 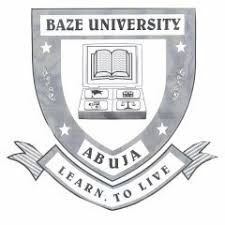 Prospective students who reside in Abuja may come to campus for their application procedures and issuance of Baze University’s Admission Letter. 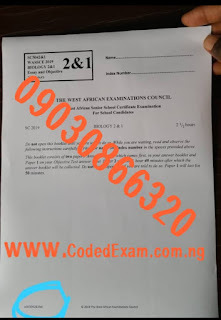 Meanwhile, students who did not select Baze University while registering for the 2018 JAMB UTME, but wishes to be admitted into Baze are advised to first change their 1st choice Institution to Baze University at any JAMB Office or any JAMB certified Cyber Café, then follow the instructions above. Please note that each concerned candidate is expected to have completed these 2018/2019 admissions procedures before the University commences its academic activities for the session by September 10, 2018.